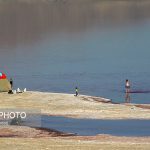 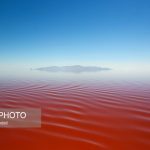 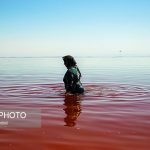 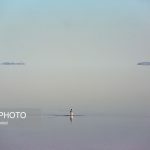 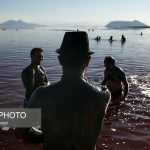 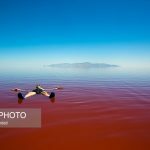 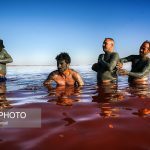 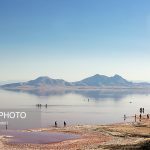 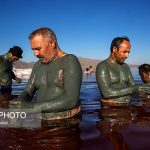 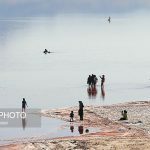 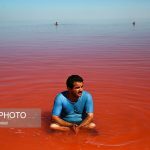 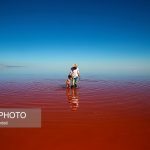 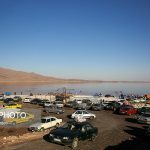 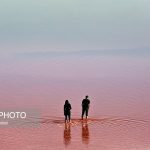 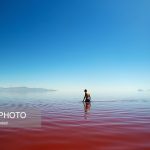 Iran's Lake Urmia turns Red+ Photo - IRAN This Way: Become familiar with Iranian lifestyle! 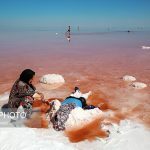 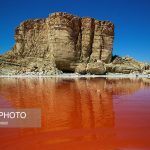 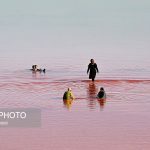 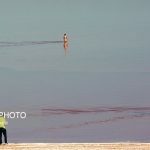 PThe Lake Urmia in Iran’s West Azarbaijan province turned red as the result of an environmental phenomenon known as the “red tide”, that is actually the result of an algal bloom, an event in which marine or fresh water algae accumulate rapidly in the water. 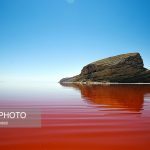 It produces oxygen radicals which can damage fish gills, possibly leading to suffocation.